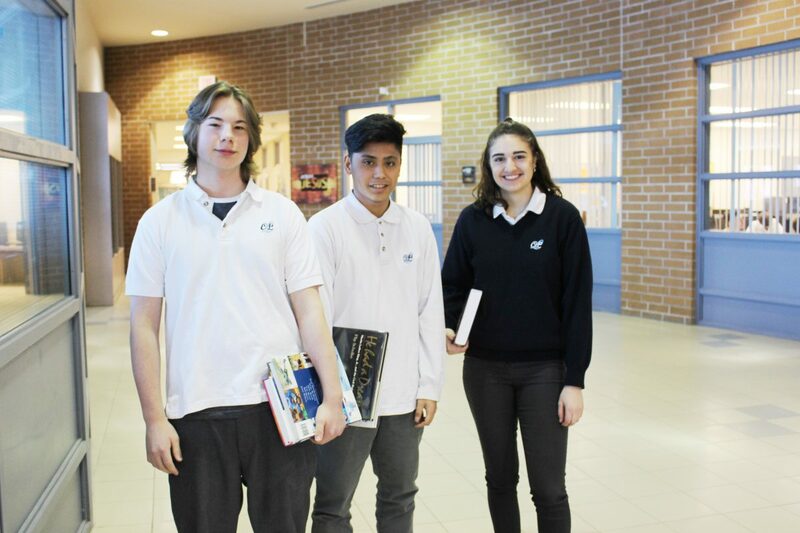 The lunch hour is an important part of student success and wellbeing. 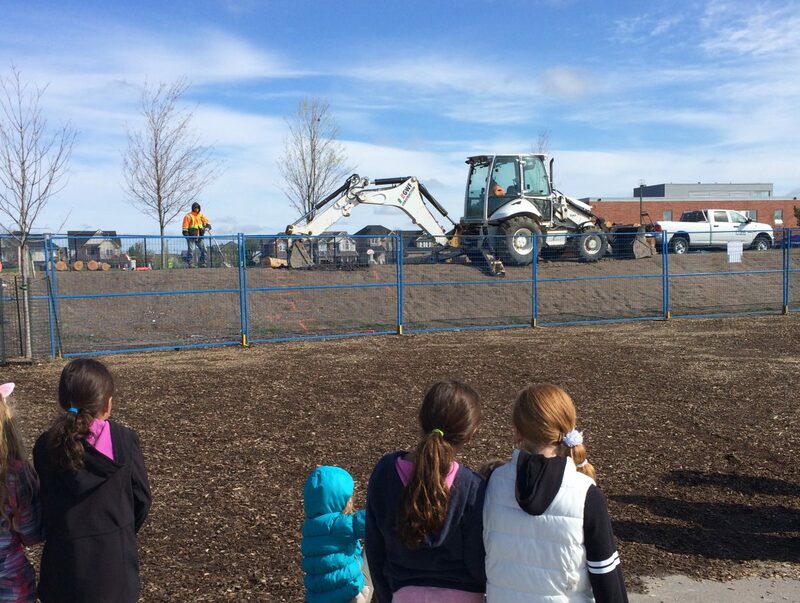 Students have the opportunity to interact with peers, spend time outdoors in nature and engage in physical activity. All of these elements contribute to increased focus and decreased stress levels. 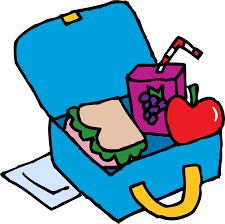 We do not encourage students leaving school property to go out for lunch, especially unaccompanied by an adult. 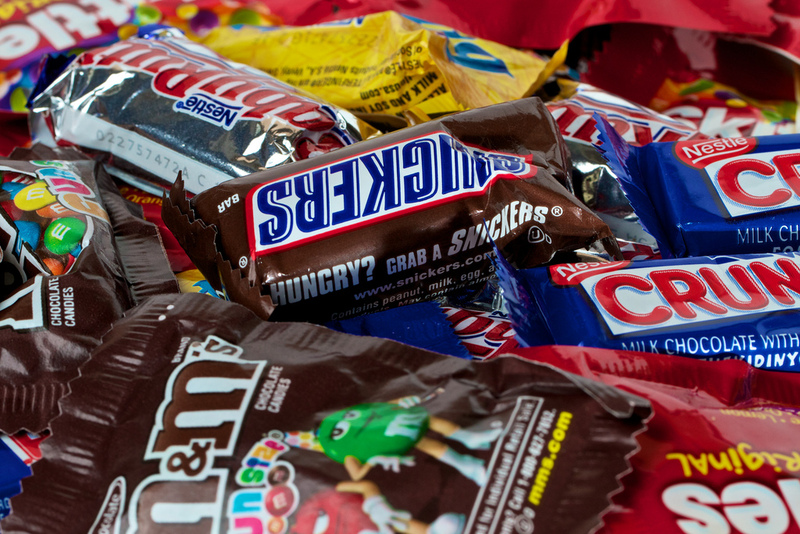 However, in the ... Continue reading "Lunch protocol for intermediate students"
Parents please remember to check all of your child’s Halloween Candy. 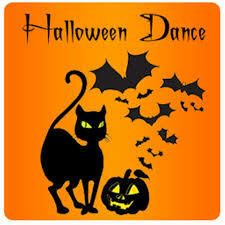 You’re invited to join us at this year’s SJE Halloween Dance-athon. Please see the times attached! Our Spring Fling is Coming…Volunteers and Donations Needed! Mark Your Calendars! 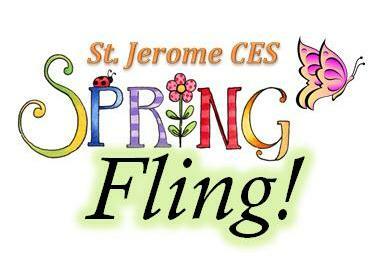 St. Jerome CES 5th annual Spring Fling is Friday, May 26th, 2017 from 5:30 to 8:30 p.m. Help make this year’s event a great success! We are looking for donations for the silent auction fundraiser. Please reach out to your network of friends, family and employers to help us with prizes! Prizes can include trips, gift cards, ... Continue reading "Our Spring Fling is Coming…Volunteers and Donations Needed!"